Transform social clubs or hotel function rooms with our spectacular stage & backdrops, adding a great visual element to the show. 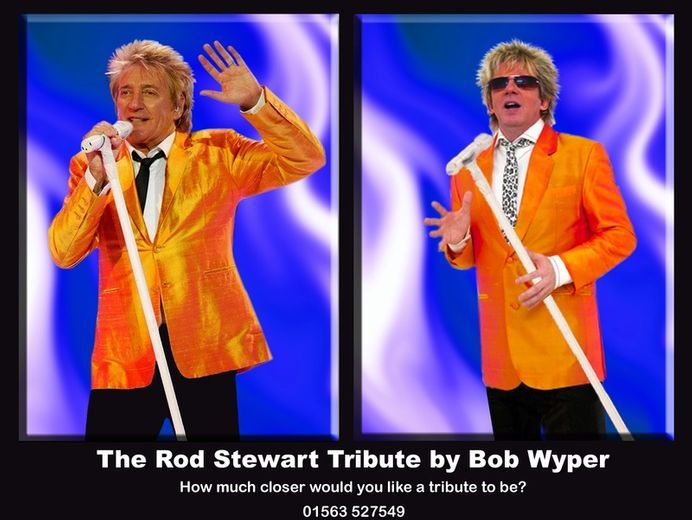 Ideal for dinner dance, tribute show, concert or any function room that needs a sensational rock & pop party night. Small restaurants and bars considered. 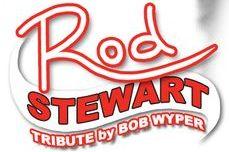 Send a FRIEND REQUEST or post photos from one of the TRIBUTE NIGHT parties.